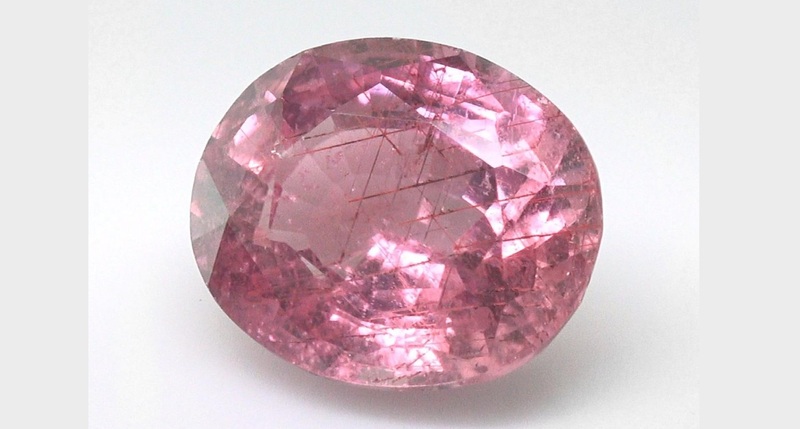 This is a very rare extra large Certified Unheated & Untreated 3.75 carat Pinkish Orange Sapphire Gemstone. This Oval Shape Sapphire has SI Clarity with a vibrant Pinkish Orange Color. 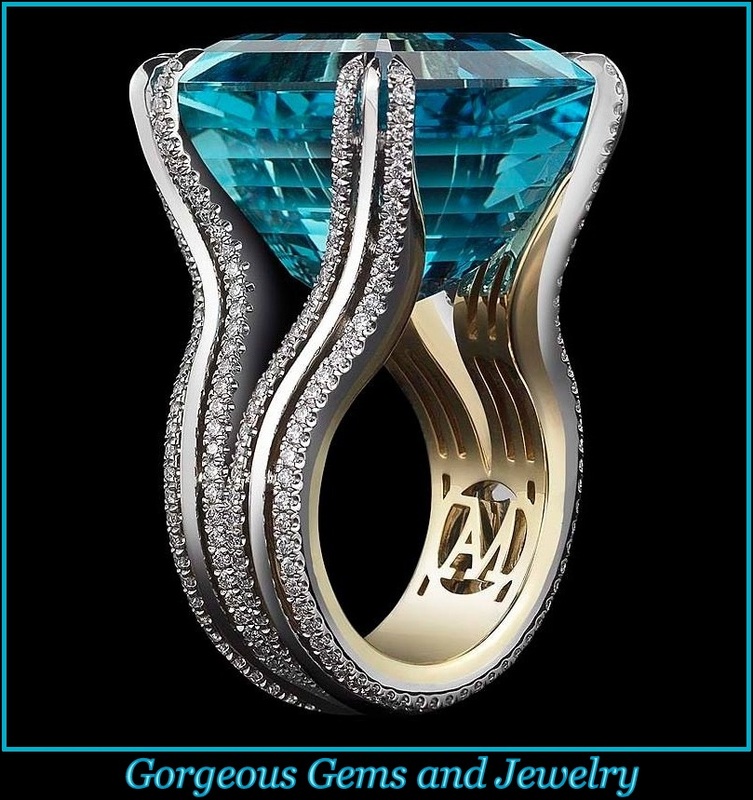 The combination of superb color, clarity, and cut gives this certified 3.75 carat rare Unheated & Untreated Sapphire the largest look possible while maintaining the best saturation of color.